Our Team - Claremont Animal Hospital, Inc.
Dr. Fisher has owned the Claremont Animal Hospital since he purchased it in 1986. Dr. Fisher's experience with animals started as a child growing up on a dairy farm in Grafton, Vermont. He attended veterinary school at Purdue University in Indiana, returning to New England to practice veterinary medicine. Dr. Fisher specializes in both large and small animal medicine and has extensive experience in both soft tissue and orthopedic surgery. When not at the clinic, he enjoys spending time with his children and grandchildren and working with his team of horses. Dr. Mills graduated from Virginia-Maryland Regional College of Veterinary Medicine and practices both large and small animal medicine. She has been with the hospital since 2007. Her interests include ruminant medicine and small animal medicine and surgery. She enjoys hiking, baking, reading and quilting when she is not working or spending time with her husband, daughters and their pets. Dr. Pollak graduated from Oregon State Unversity College of Veterinary Medicine. She participated in a one year equine internship, where she developed a passion for equine lameness. She practices both large and small animal medicine. She joined CAH in January 2015. Her interests include competitive equine 3 day eventing and challenging herself with personal training. She shares her home with Xander her cat. 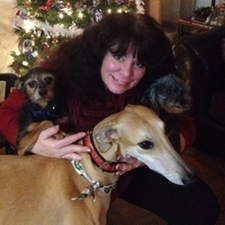 Theresa has been the office manager at the Claremont Animal Hospital since she joined the practice in 2006. She graduated from Katherine Gibbs School, majoring in office management. Before joining the staff, she worked in the human medical field. 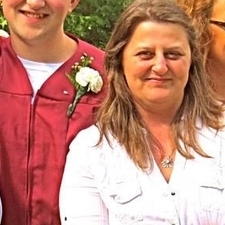 Theresa enjoys the beach, shopping, horseback riding and skiing in her spare time. Evelyn has been at the hospital since 1986. She is currently semi-retired but still works part time assisting the office manager. Evelyn graduated from Bryant and Stratton College in Boston where she studied office management. In her spare time she enjoys horseback riding, gardening and travel. Karin is the staff supervisor and a veterinary technician. 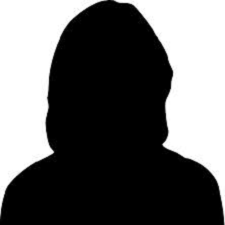 She was with Claremont Animal Hospital from 1988 through 2007 and rejoined the practice in 2010. 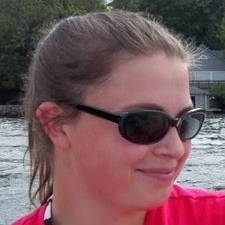 In her spare time Karin and her husband enjoy fishing, boating, four wheeling and snowmobiling. 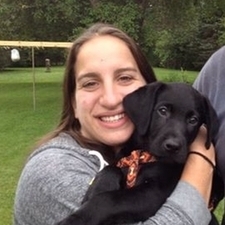 Emily has been at Claremont Animal Hospital since she started part time in 2003. When she's not here, she spends time with her family and cat, Allie. Karen joined our team of receptionists in 2015 after many years in the animal care field in Connecticut. Karen traded life in the city for farm life here in Claremont. She is a lover of all animals and shares her home with many furry, feathered and scaled pets. 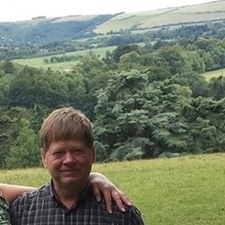 She spends her spare time exploring new places with her four children, one grand daughter and with her many pets. Terri has been a veterinary technician at the hospital since 2007. 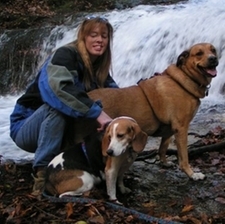 Terri works with cats and dogs as well as large animals. 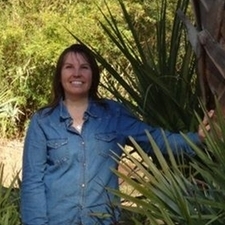 In her free time she enjoys metal detecting, and hiking with her husband and 3 rescue beagle mixes. 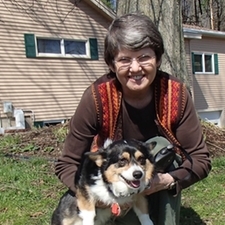 Julie started as a veterinary technician at the hospital in 1981 and was here for many years. 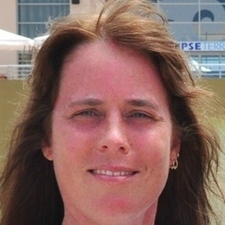 She rejoined the practice in 2002. 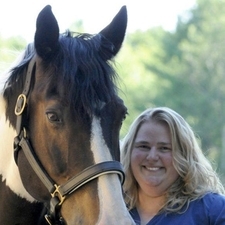 Julie graduated from Becker College with a degree in veterinary technology. She has 3 children, 1 dog, 2 cats and 2 horses. 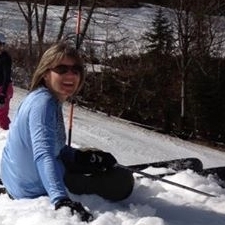 Julie enjoys skiing, boogie boarding, mountain biking and horseback riding. Nicole has worked at the hospital as a technician since 1988. She has 2 children and enjoys gardening and camping in her spare time. Jeanette has worked at the hospital as a technician since 1989. She has a degree in veterinary technology from Becker College. Jeanette has two horses, an Akita, and 4 cats. 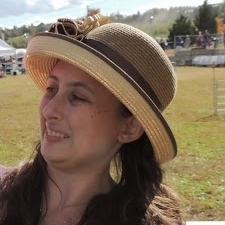 In her spare time, she enjoys spending time with her husband and pets, gardening, cooking, and attending the local fairs. Terry was a technician at CAH about 10 years ago before taking a break. She's rejoined our team as a receptionist as of 2018. 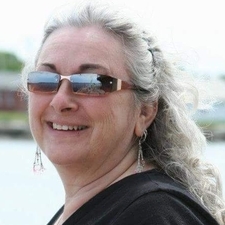 In her spare time, Terry enjoys spending time with her furry family of cats and dogs. Kate has worked at the hospital since March of 2013. She loves all animals but specifically Labrador Retrievers. In her spare time she enjoys hiking, camping and gardening. Becky has worked at the hospital as a technician since 1987. She completed 2 years in the Laboratory Animal Technician program at Quinnipiac College. She owns Kelleyville Horse Supply, a tack and feed store in Newport, NH. She has 2 daughters who help run the store. 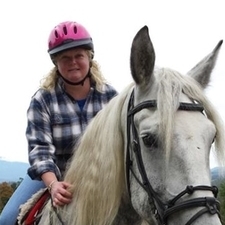 When not working, Becky and her family enjoy riding and driving their 2 horses. They also have 2 dogs, a cat and multiple chickens on their farm. Steve joined the team at CAH in 2017. He has a diverse background in healthcare and aviation that he draws on everyday. His first job ever was as a veterinary technician and now after many years away from the field he's excited to be back. He enjoys walking and hiking with his dog and hopes to have goats one day.